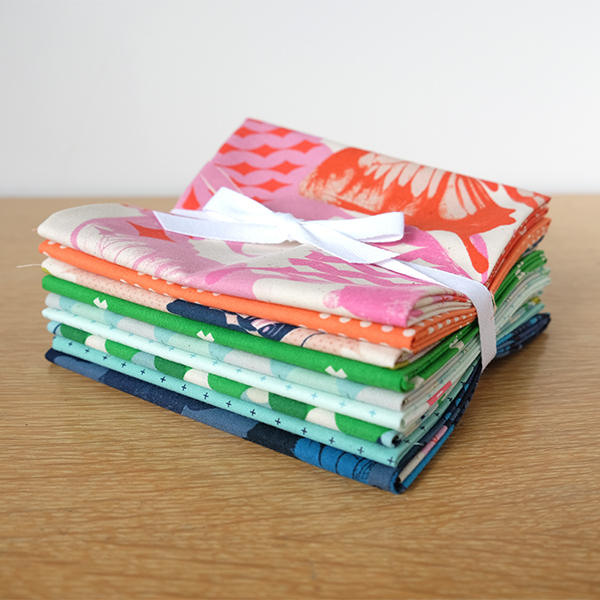 Nab yourself some of our remaining Flutter fabric, designed by Melody Miller! 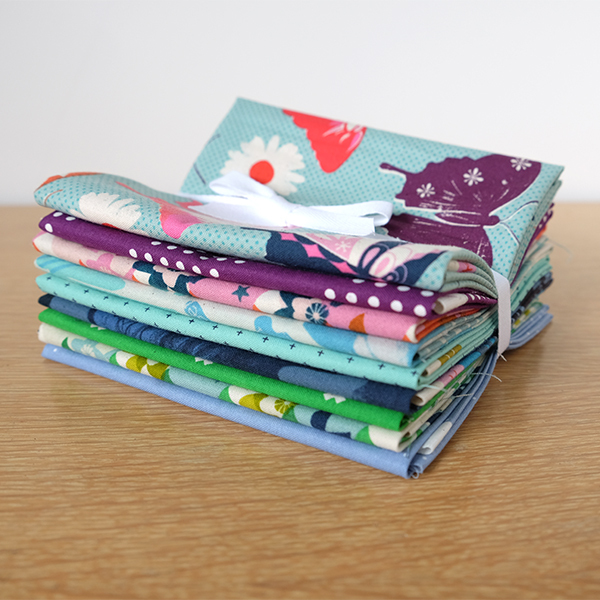 Fabrics included in each bundle colorway vary slightly, but will be one of the bundles pictured. Price includes FREE US shipping!